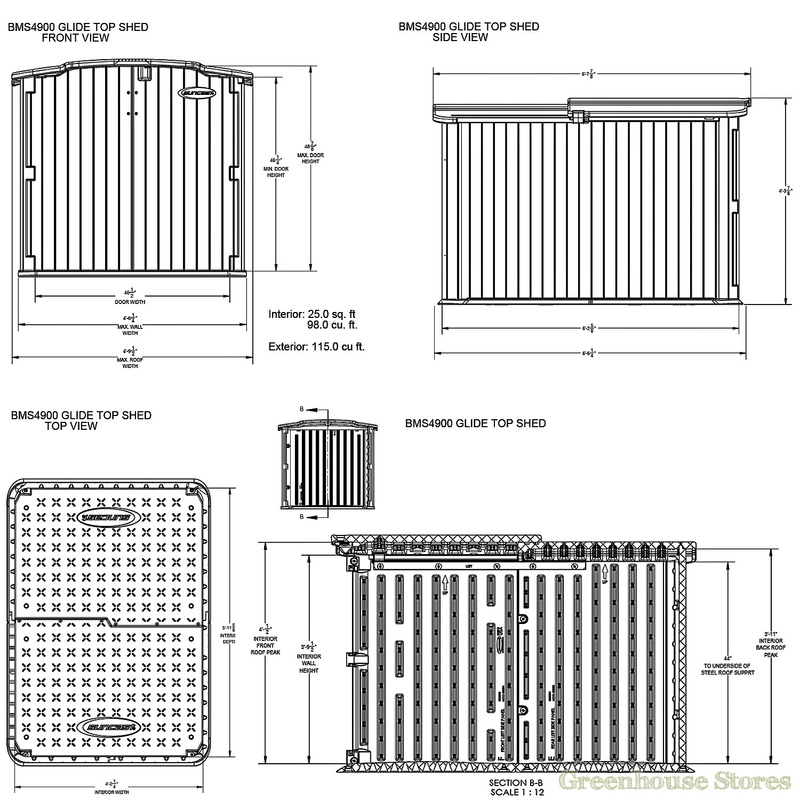 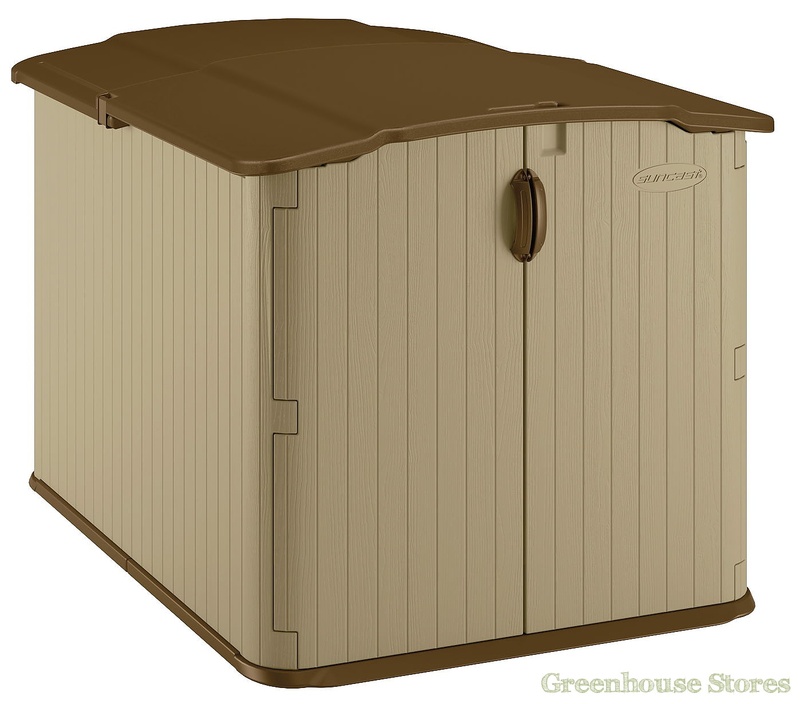 1460mm (4ft 7") Wide Plastic Shed - Practical shed design. 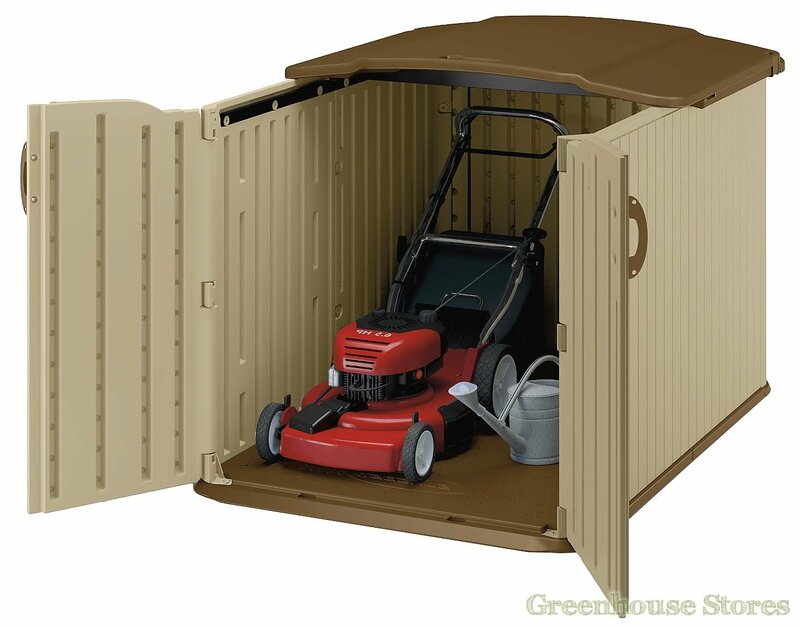 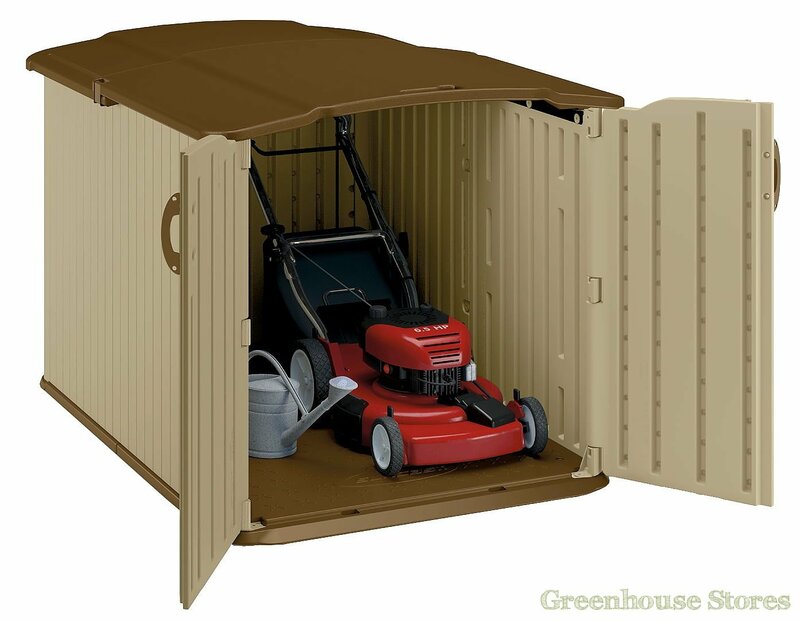 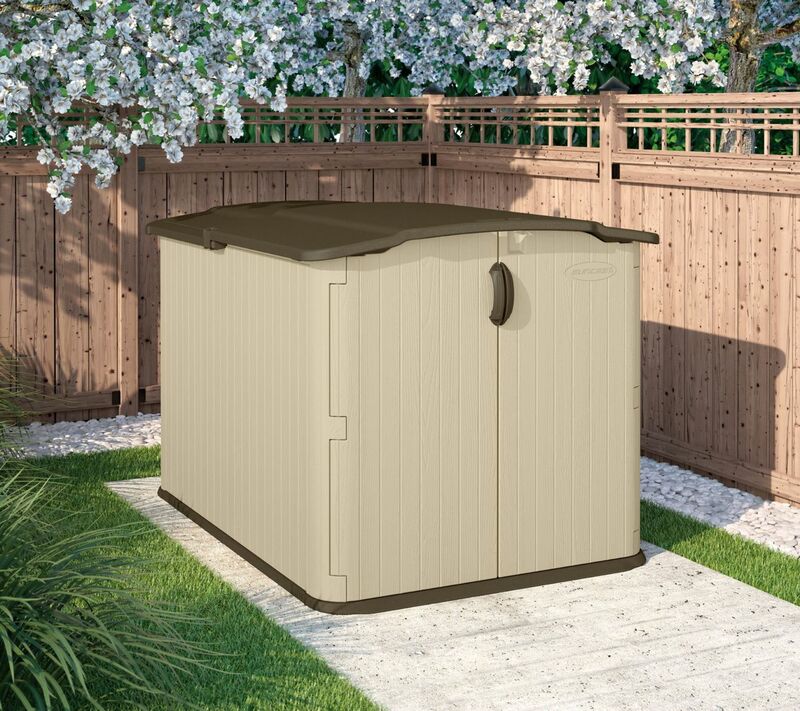 The Suncast 5x6 Kensington Seven Plastic Garden Store features an Easy Glide top lid to provide walk in access, ideal for bikes and lawn mowers. The 5x6 Kensington Seven storage building's floor is reinforced to take heavy items and the Strong double walls provide extra security for the contents.